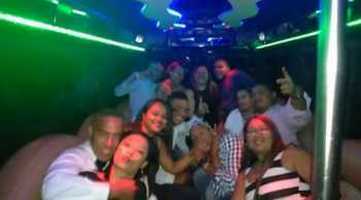 Below are images of our 13 Seater Limousine Party Bus's for your information. 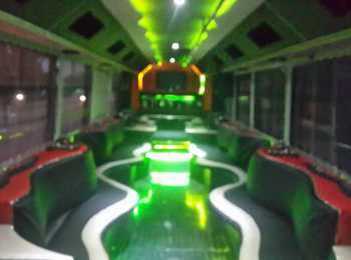 Carries 13 passengers , chauffeur driven , route within 100km or either Johannesburg or Pretoria. Glasses (plastic/paper) , Ice and Music are excluded.